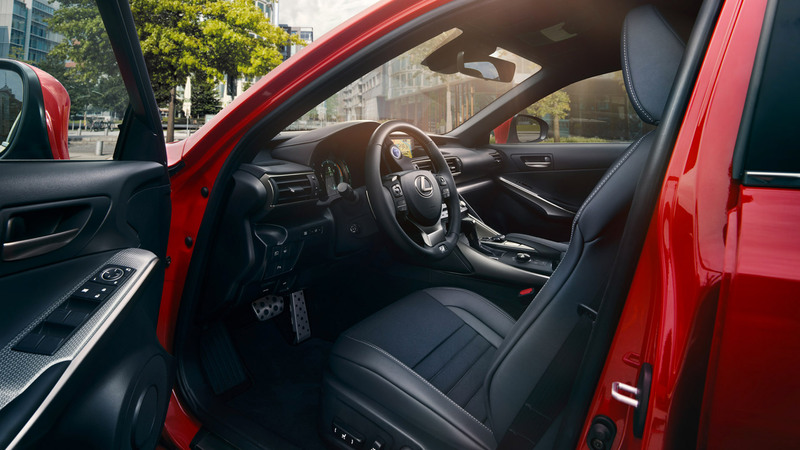 A traditional financing method that allows you to select the Lexus of your choice and spread the payments over an agreed period (up to a maximum of 5 years).At the end of the agreement, once the payments are complete, you will own the Lexus with no large final payment. Lexus Hire Purchase offers a flexible repayment term with fixed monthly payments for easy budgeting and no large final payment. The car is yours at the end of the agreement. Firstly choose the Lexus you would like to drive. Then, to determine how much your monthly payments will be, decide how much deposit you'd like to pay and how long you want the term of the agreement to be. Once all of the contracted repayments have been made, ownership of the vehicle will pass to you. Finance subject to status over 18s, indemnities may be required. Terms and conditions apply.